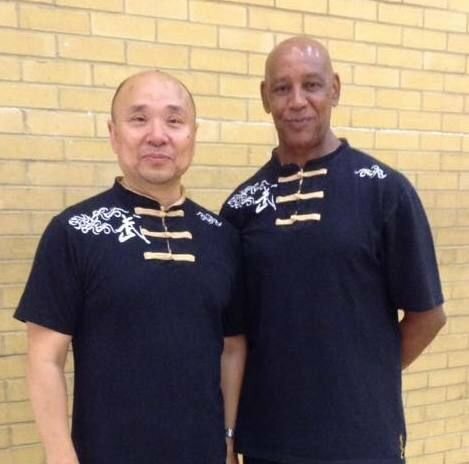 Ken has passed his Level 1 instructor course with F3 Tai Chi and Chi Kung Academy under the tuition of Beko Kaygee. He has been interested in yang style for some years and can teach several short forms. He is currently working on various yang forms and stick qigong. He has also attended many workshops and events, including several with Beko Kaygee, Biospiralling Qigong with Franco Mescola, 24 Form, 42 Form and Qigong Stick with Faye Yip and has attended Tai Chi Caledonia. Ken is teaching at Tides Leisure Centre and Dover Leisure Centre.